Join Royal Pavilion & Museums this summer for their exciting summer arts programme. Available for young people aged 13-19 (up to 24 years with additional needs), the creative and varied workshops will take place in each of the 5 sites across Brighton & Hove and are free to attend. Participants will have the opportunity to explore Royal Pavilion and Museum buildings and collections, meet museum staff and work with professional artists to learn new creative skills in interactive sound art, drama, printmaking, urban art and clay. The programme is designed for young people who may not have visited the museums before and will be particularly targeted at young people who may be socially excluded. Furthermore, if you know young people who are completing their Arts Award then these workshops can be incorporated into their awards. The summer programme is a great opportunity to do something creative and fun in a supportive and inspiring environment. Participants can sign up for 1 workshop or all 5 and lunch will be provided. Thurs 3 Aug, Preston Manor, 11am - 3.30pm - Drama workshop: use drama games, theatre techniques and period costume to explore the Manor's history. Lead by theatre practitioner, Julia Box. Fri 11 Aug, Hove Museum, 11am - 3.30pm - Natural Clay Objects: Inspired by the Contemporary Craft Galleries you will create clay objects influenced by the natural world. Lead by artist, Sarah Pain. 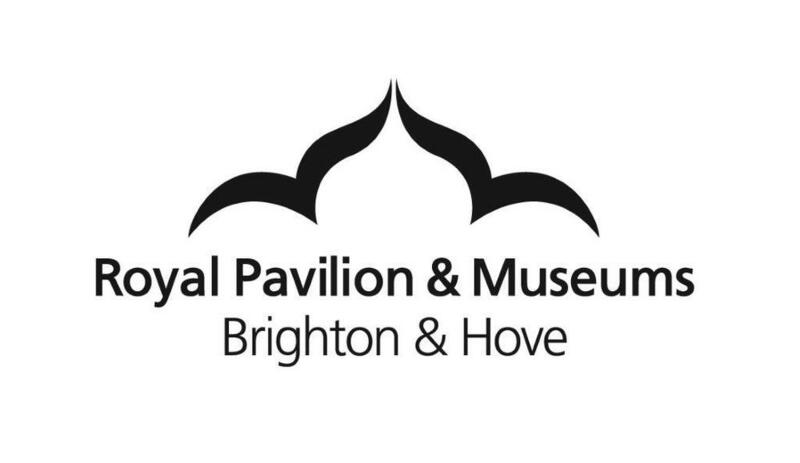 Tue 15 Aug, Brighton Museum, 11am - 4.30pm - Talking Pictures: Inspired by the Constable and Brighton exhibition create your own interactive sound art using Korg Littlebits and conductive ink. Lead by digital makers, Exploring Senses. Thurs 24 Aug, The Booth Museum, 11am - 3.30pm - Urban Art: Create your own piece of urban graffiti art inspired by the wide range of insects, birds and creatures in the vast collection at the Booth Museum. Lead by graffiti artist, Tom Goulden. Tue 29 Aug, The Royal Pavilion, 11am - 3.30pm - Printmaking at the Pavilion: Using doodles you make while on a guided tour of the Pavilion we'll create unique paper stencils and produce a patchwork of screen prints. Lead by artist, Lindsey Smith. Please note the workshop will be run at Brighton Museum. If you are interested, or know a young person who might be, then please contact Sarah Pain to book a space: sarah.pain@brighton-hove.gov.uk / 07833 483245.